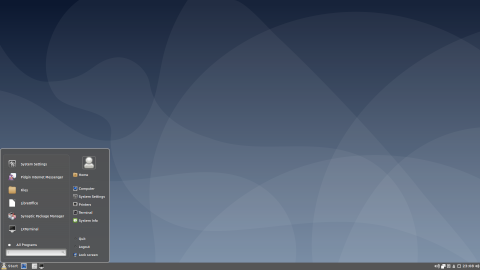 Simplicity Linux was a Puppy Linux derivative with LXDE as the default desktop environment. It comes in three editions: Desktop, Mini and X. The Mini edition features cloud-based software, the Desktop flavour offers a collection of general-purpose software, and the X variant was designed to provide more cutting edge software to PC users and was the only edition of the three to feature a 64-bit build. 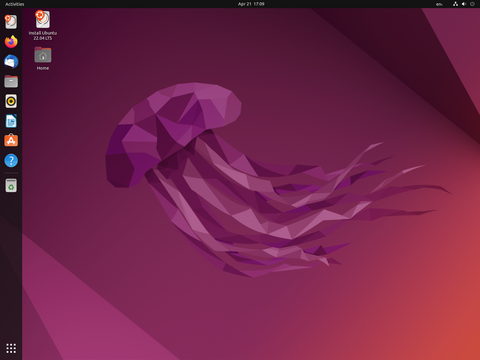 Rate this project Adam Conrad has announced the availability of the initial beta release of Ubuntu 19.04 "Disco Dingo", the upcoming new stable version of the project's flagship product as well as the distributions developed by the development teams of the seven official sub-projects, i.e. Kubuntu, Lubuntu, Ubuntu Budgie, Ubuntu Kylin, Ubuntu MATE, Ubuntu Studio and Xubuntu. 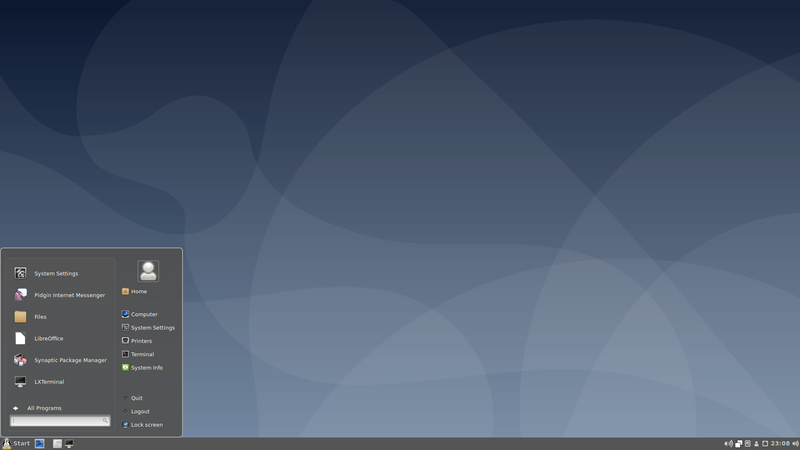 This version uses the new Linux kernel 5.0 series and includes various desktop improvements: "Ubuntu 19.04 is based on the Linux release series 5.0. It includes support for AMD Radeon RX Vega M graphics processor, complete support for the Raspberry Pi 3B and the 3B+, Qualcomm Snapdragon 845...." See the release announcement and release notes for further information. 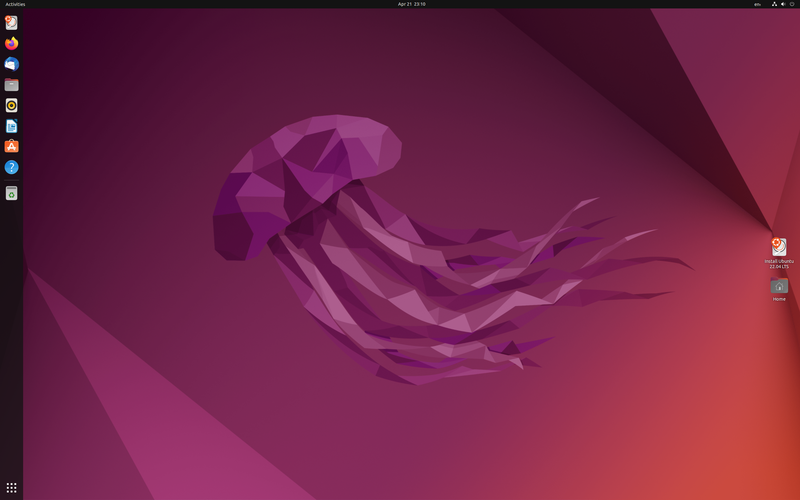 Download links: ubuntu-19.04-beta-desktop-amd64.iso (2,002MB, SHA256, signature, torrent, pkglist), kubuntu-19.04-beta-desktop-amd64.iso (1,833MB, SHA256, signature, torrent, release notes, pkglist), lubuntu-19.04-beta-desktop-amd64.iso (1,579MB, SHA256, signature, torrent, release announcement, pkglist), ubuntu-budgie-19.04-beta-desktop-amd64.iso (1,712MB, SHA256, signature, torrent, release notes, pkglist), ubuntukylin-19.04-beta-desktop-amd64.iso (2,161MB, SHA256, signature, torrent, release notes, pkglist), ubuntu-mate-19.04-beta-desktop-amd64.iso (2,080MB, SHA256, signature, torrent, release announcement, pkglist), ubuntustudio-19.04-beta-dvd-amd64.iso (3,127MB, SHA256, signature, torrent, release announcement, pkglist), xubuntu-19.04-beta-desktop-amd64.iso (1,519MB, SHA256, signature, torrent, pkglist).